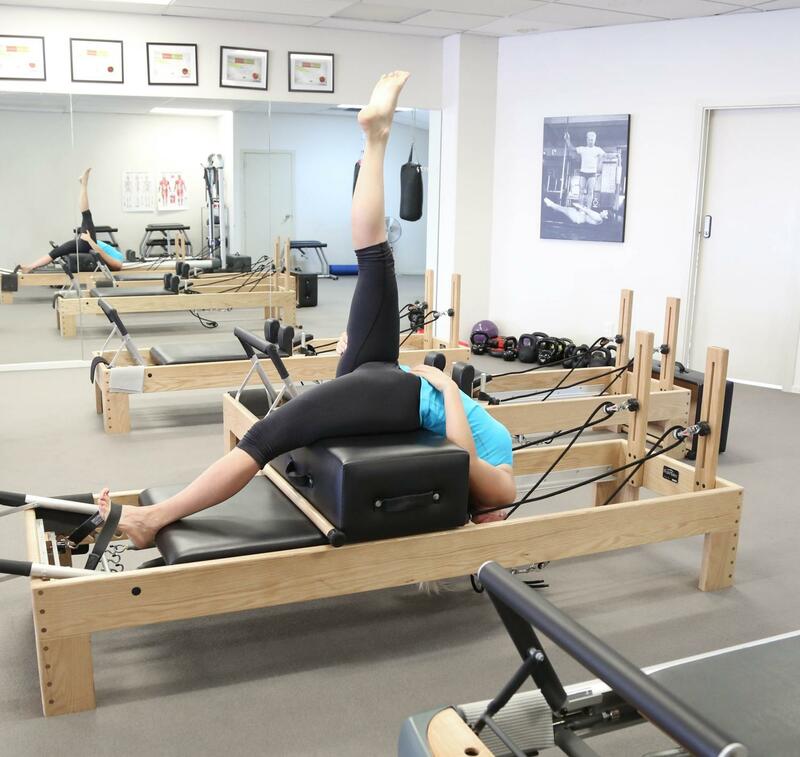 New challenges, more strength, support and length; using the reformer is the ultimate body treat and perfect complement to the Pilates Mat workout. It requires concentration and application. But it gives you results. 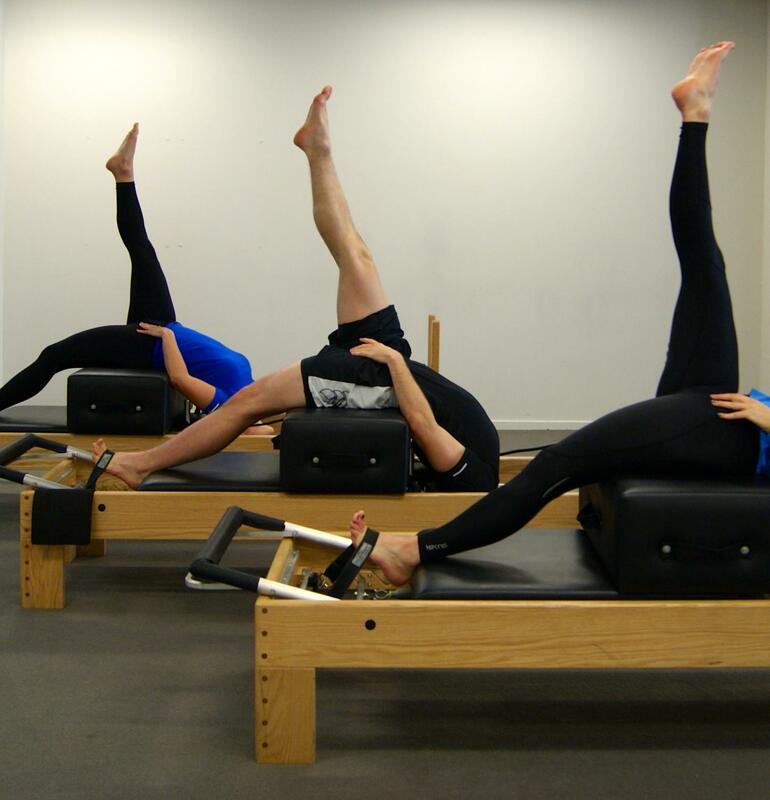 Reformer classes are 60 mins, maximum 5 per class. Please contact us for a booking.